Thank you for visiting my website! You will find this website is incredibly fast and is easy to use and navigate as you shop for properties for sale and rent within our local waterfront communities of Cocoa Beach, Satellite Beach, and the Greater Brevard County area. SandDollarRealtyBrevard.com is also accessible from your iPad and iPhone. The listings and data on my website are ALL of the areas "up-to-date" MLS information. 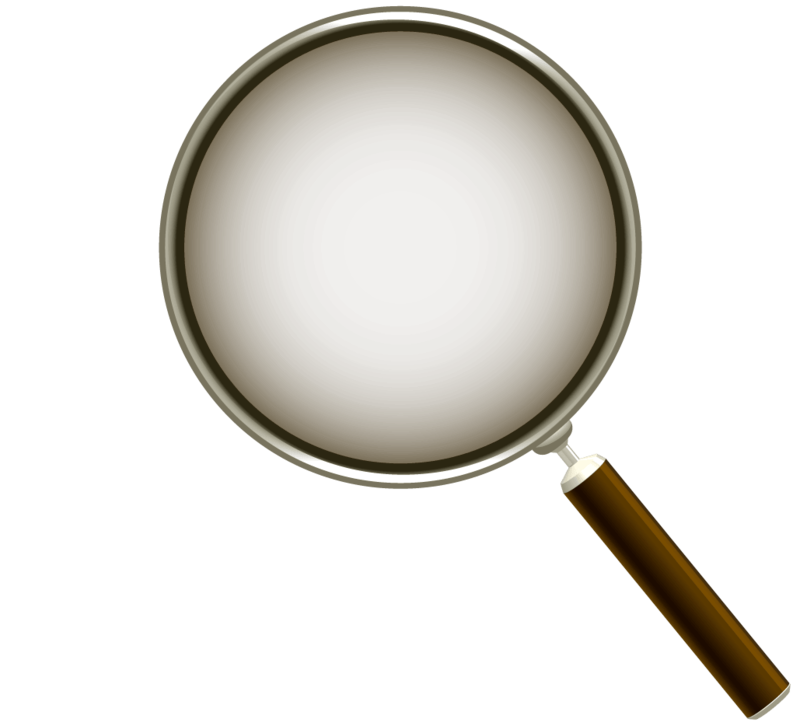 The map search and advanced search features have been designed to assist you with your specialty searches. Contact me directly by phone, email, or text for appointments to view any of these listings. 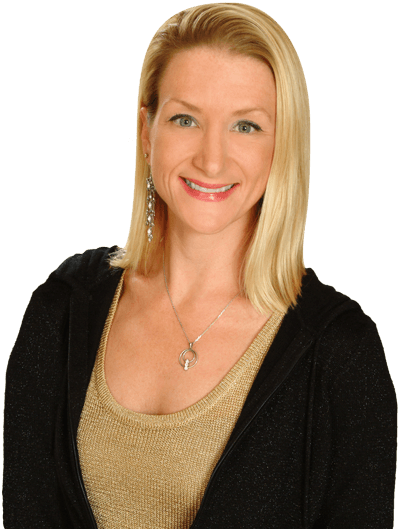 Welcome, My name is Alyssa Boyd and I opened Sand Dollar Realty of Brevard, Inc. in 2001 as the Broker, Owner, and Salesman for the company. Sand Dollar Realty is a full service real estate firm located in the heart of Downtown Cocoa Beach just across the street from the Atlantic Ocean. We specialize in Luxury Waterfront and Distressed Properties sales and purchases inclusive of homes, town homes, condos, commercial, and vacant land. We provide a complete line of services for Buyers, Sellers, and Renters. We service all areas of Brevard County which is also well known as THE SPACE COAST from our seaside office located in World Famous Cocoa Beach. I grew up in Cocoa Beach, Satellite Beach, and Indian Harbor Beach. In 1991, I attended Univ. of Florida and received a Business Degree with a Marketing focus. After college graduation, I relocated to Atlanta, Georgia and was fast tracked from Top Salesman to Regional Director within a large real estate firm. However, after several years of big city life, I became incredibly home sick from family and the amazing waterfront lifestyle I became so accustomed to enjoying growing up. I returned home in 2001 and open the doors of Sand Dollar Realty of Brevard. During the building and development boom along our Space Coast in the early 2000s, Sand Dollar Realty of Brevard represented several of the area's top Custom Home Builders, Condominium Builders, and Developers. I listed and sold close to $75 Million Dollars of Real Estate during that time. Sadly, our market changed dramatically in 2007 and since then I have had to adjust my systems, market expertise, and education to stay successful and effective amongst the challenges we have been facing. I became a Certified Short Sales Specialist and have spent the majority of the last five years working with distressed property sales. I have helped many who have found themselves "upside down" in their home value successfully "short sale" their properties. As Buyers, Sellers, and Renters, you too are dealing with different challenges. On a positive note, it appears that our economy and property values are starting to recover. Very recently, our home prices have leveled out and we are starting to see a more even playing ground between Buyers and Sellers. For Sellers we are now able to guarantee the sale of your home in a reasonable amount of time. As Buyers, with interest rates and prices at historical lows, now is the time to purchase. As Renters, our choices have become fewer and more difficult to negotiate rent below what you could pay for a mortgage on a home, you may as well buy. And as landlords, this is a great time to rent your property for higher rates! All together, this is a pinnacle time in our market as we are now experiencing a change for the better. I have been positioning myself with education, marketing, and upgrading my technology in preparation for continued success as our real estate climate reforms and our lovely seaside community rebounds. Enthusiasm and passion for real estate and the residents of our community have become the driving force behind my business. I specialize in Luxury and Waterfront Properties including REO's (bank sales) and Short Sales. As Broker and Owner of the Sand Dollar Realty of Brevard, I combine my real estate expertise and my construction experience to provide successful results for Buyers, Sellers, and Renters. Your Home is a very important part of your life and family. I think it is essential to choose a real estate professional that you can Trust and has your best interest at Heart. I have helped hundreds throughout Brevard County and Cocoa Beach buy, sell, and build the home of their dreams. My knowledge of the area, my maximum on-line exposure, and my relationships throughout the community are my strengths to achieving these goals. It is my mission to provide you with results, excellent service, confidentiality, and professionalism. If you need to sell your home, purchase a property, or find a rental in Florida, contact me today!